Stenocactus are easy to grow, sow the seeds preferably in spring due to the fresh temperatures. If you live in a cool place, you can create an induced artificial climate. These plants germinate very fast so the right container may be a flowerpot or a seed tray. Keep in mind that every time you use a seed tray, you must transplant to a pot after the seedlings are mature. The perfect soil is the one with good drainage and porosity. You can create one combining cactus mix and sand, pearlite, vermiculite, or another mineral. The amount of the rich nutrient always must be more than the cactus mix, for example, 75% mineral and 25% mix. If you can’t find the cactus mix, another option is using potting mix. Although this is a resistant plant, it is always recommendable to sterilize the soil before starting. Once you do that, fill the pot with the substrate, and moist it. Spread the seeds over the substrate, and do not bury/press them because it may lead to no germination. Spray the seeds with water, and proceed to cover the pot with a glass sheet, a white paper or a plastic bag, to keep the seed moist during the germination phase. Put the pot in a warm place the adequate temperature should be more than 21º C (70º F). Once the seedlings appear, remove the cover. The seedlings need to get accustomed to the sun, to do this, you must put them in sunlight a few minutes every day, and then increase the time you put them in the sun, remember this is a gradual process. When they are accustomed to the sun, move them from their current position. If you sowed in a seed tray, you must wait at least three weeks before transplanting. Watering: these plants aren’t complicated when we talk about water. They require more water in summer, so water them once a week, and they will be fine. It is important to note that if the soil of the plant is still moist and it is irrigation time, skip it and allow the soil to dry before feeding them with water. The same happens in spring the substrate will tell you when the plant needs water. In winter, skip watering because the plant starts the dormant phase. Stenocactus support the winter climate as long as they have enough sunlight if they don’t have receive sunlight put the plant indoor. Light: direct sunlight is the best for Stenocactus, though, a light shadow is a good option too. In case the place where you live is too cool, or maybe, the sun is quite intense, you have to options. The first option is to put the plant in a light shadowy place (read above). The second option is to use lamps to simulate the sun and create a temperature above 21º C (70º F). Fertilizer: they will need fertilizer only one time yearly, that time must be during the growing season. The adequate fertilizer is a light one that works with cactus, and succulents, also the nitrogen levels of the product must be low. If you apply a fertilizer with high levels of nitrogen, the plants will bloom late. 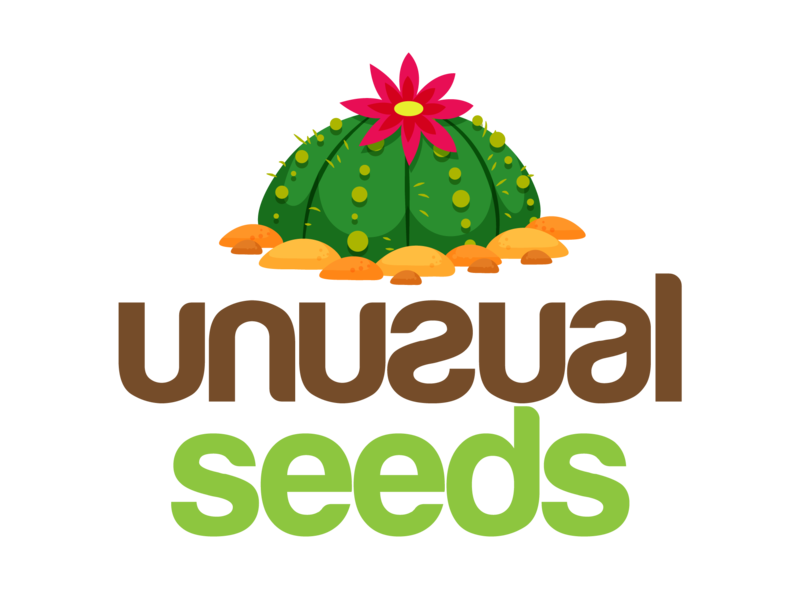 Propagation: the most common way to propagate Stenocactus is through seeds, occasionally you can reproduce them cutting some pumps of the older plants. The best moment to do this is during the growing phase, and do not forget to change the old substrate for a new and sterilized one. Pests and Diseases: Rotten roots and dark spots due to excess of water. 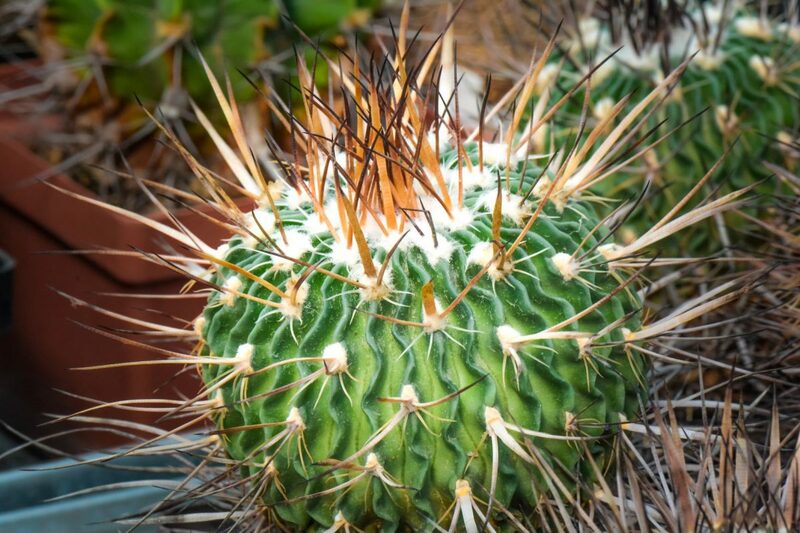 Some insects may attack you plant, to prevent this use an insecticide that is compatible with cactus.